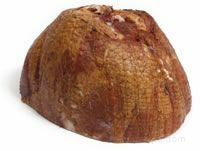 A German ham that is made from hogs, which are fed acorns and raised in the Westphalia forest in Germany. 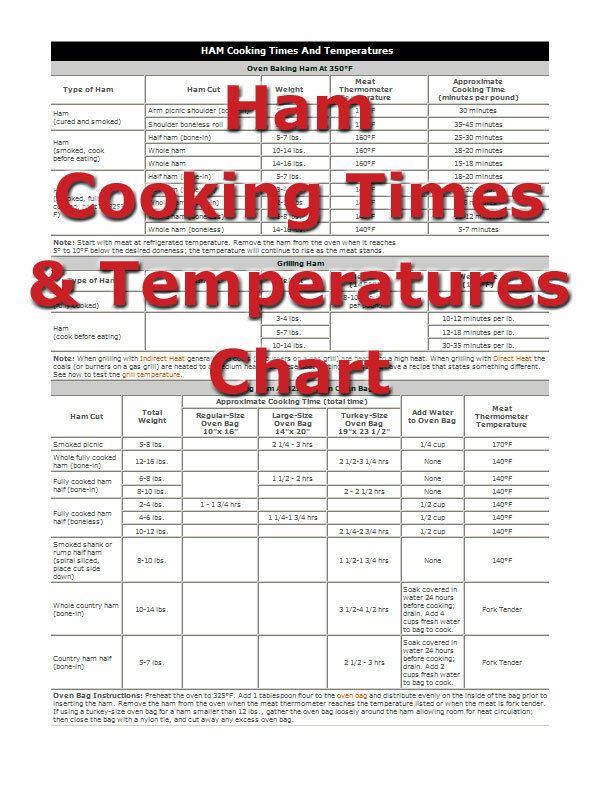 The ham is dry cured and the smoked slowly over beechwood and juniper wood. 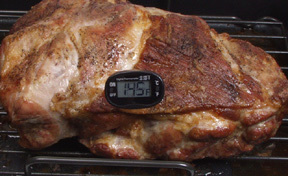 The slow smoking process creates a dark golden pink, dense ham that has a mild smoky flavor. 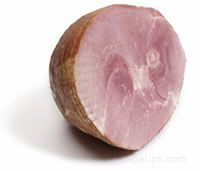 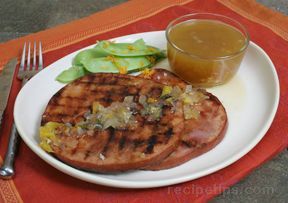 Westphalian ham is one of the best and is quite expensive. 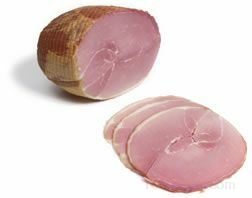 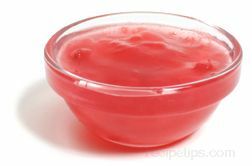 It is generally cut into thin slices and served raw.